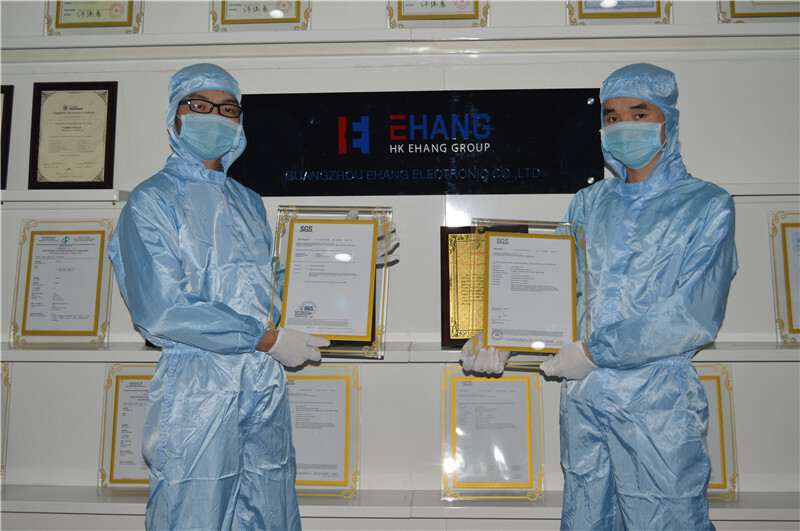 Ehang, which is an Electronic factory that attaches importance to Research and Development, keeps investing manpower and financial resources in technological innovation and technological transformation each year. The research center is divided into the R & D department, the Development department, and the Design Department, with more than 10 full-time staffs, who are Junior college Degree or above. The company sets up a special research and development laboratories, which has more than 10 kinds of industry testing equipment to improve research and development strength. Company and the National Compound modified polymer materials Engineering Technology Research Center establish production and research base, hiring engineering Center doctor as a mentor to accelerate the research and transformation of new products. At the same time, the company has submitted and been accepted the national high-tech enterprises and the state high-tech cultivate storage enterprises, only waiting for qualification applications and certification. And in the near future, Ehang will start the "intellectual property management system certification" to improve corporate intellectual property management, standardization and standardization. After several years of development, the company has held nearly 20 patents, reserved more than 50 new products and new technology, and gone through more than 10 product trademarks. 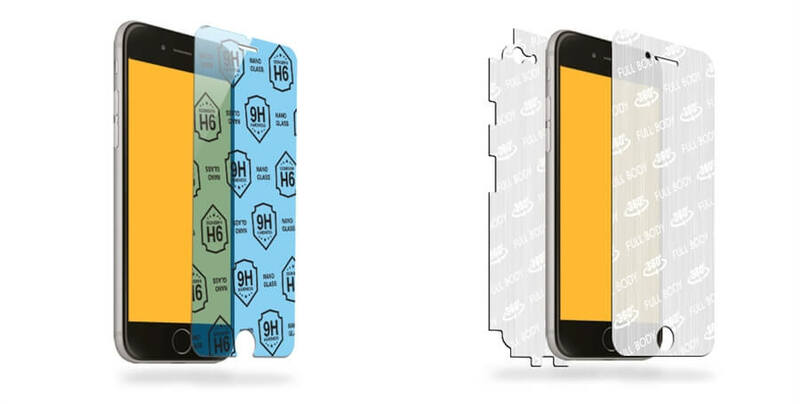 Especially these two products, the full coverage protective film (Full Body) and high hardness protective film (9H Safety Glass), which has been ahead of the market and been popular with our customers.